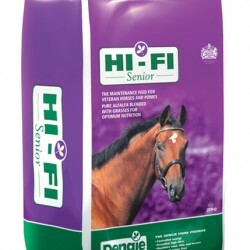 Ideal for horses and ponies that tend to be excitable on traditional conditioning feeds. 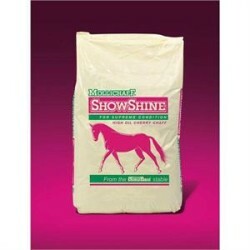 Carefully controlled levels of cereal starch and sugar will help promote positive behaviour in your horse and pony. 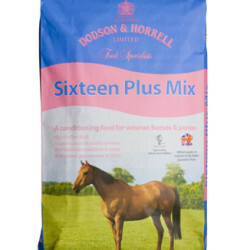 Contains ideal protein sources to help build topline and support muscle tone.